The Muvi K-Series spare battery allows you to add a further 4 hours of recording by instantly changing the K series replaceable battery. 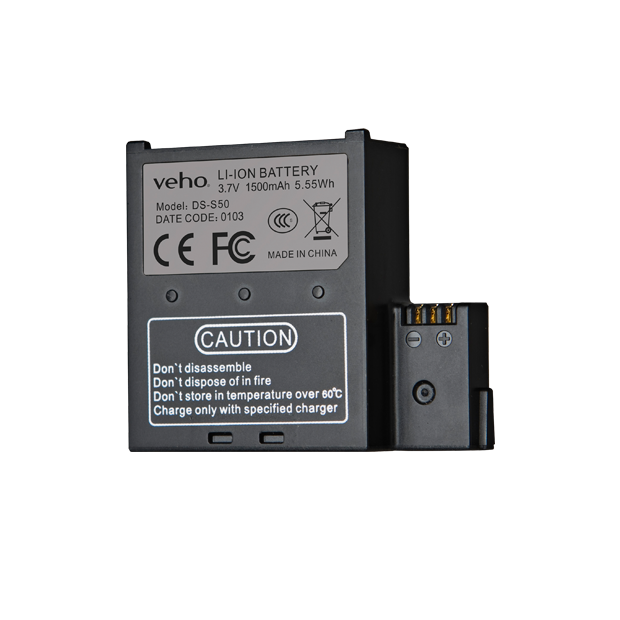 The 1500mAh Muvi K-Series battery is the most powerful, changeable battery on the handsfree action camera market. Carry a spare and be sure not to miss that important moment. Compatible with all Muvi K-Series models.